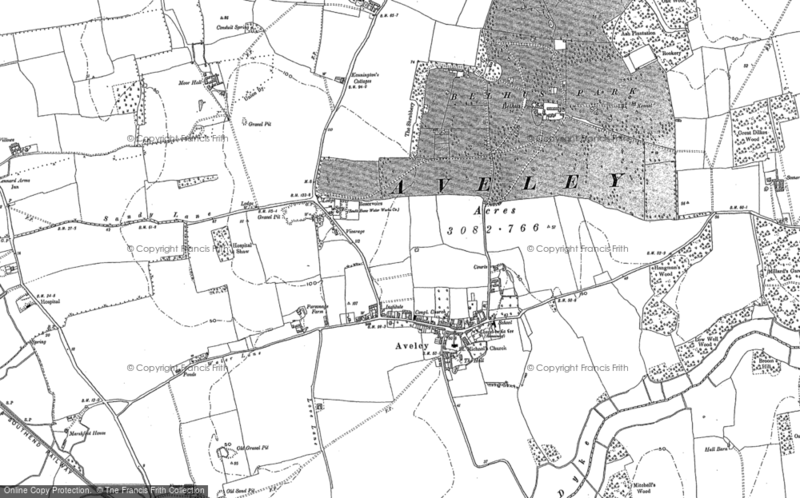 Growing Up In Aveley - a Memory of Aveley. My parents moved down to Aveley when I was 5, we moved into 94 Ravel Gardens, I think we were there for about 7 years then we moved into 147 Usk Road . There was 6 of us kids. I loved growing up in Aveley, we were always bunking off school, going over the sandpits and down the woods, normally with my best mate Gill Woodford. I went Kenningtons School then Love Lane. When I left school I worked at Magnavox in Barking, I moved up to London for a few years then moved to Corringham where I still am. My mum's still in Aveley so I'm over there a couple times a week. I found out about this website from my sister in law, if you remember me get intouch. A memory shared by Jennie Cutler on Jan 23rd, 2012. Send Jennie Cutler a message.